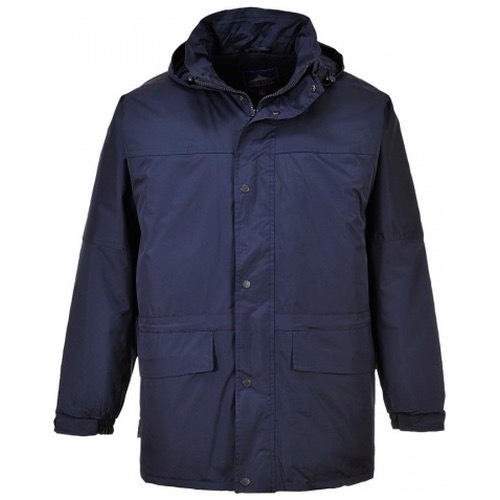 The Portwest S523 when tested against other competitors, this garment came out on top for waterproof protection, comfort, warmth and overall quality. The print access makes the jacket extremely popular for embroidering or personalisation. 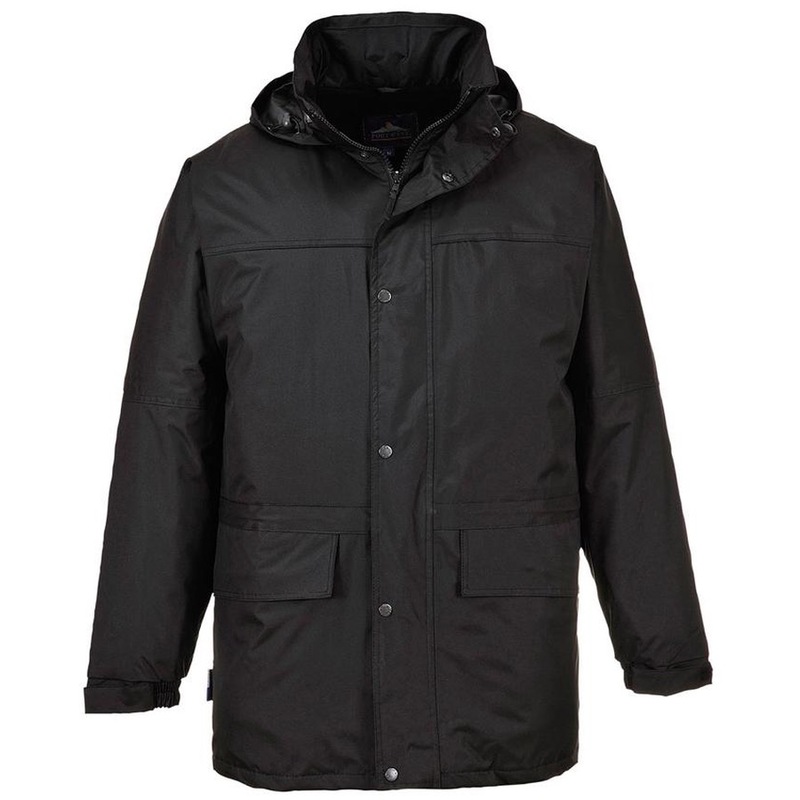 The generous fit, secure pockets, adjustable Hook & Loop cuffs and close attention to detail come as standard.